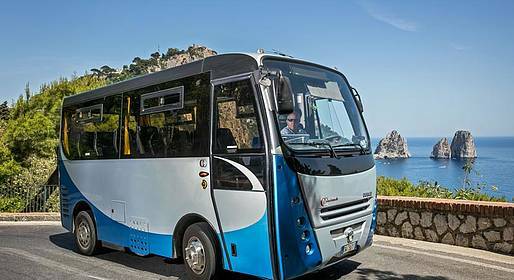 A day tour that allows you to see the best places on Capri Island: book your seat on our bus and we'll pick you up at the port and take you around the island. 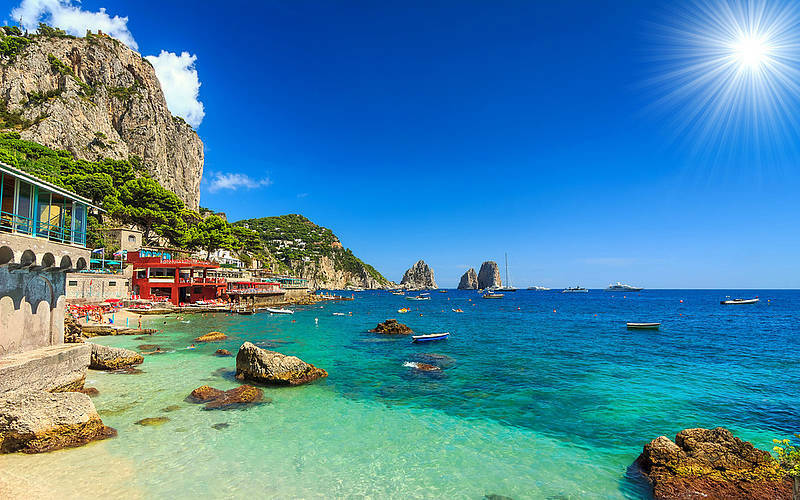 We'll be waiting for you while you see the places: Capri, Anacapri, Marina Piccola and the Faraglioni... Capri will have no secret for you! 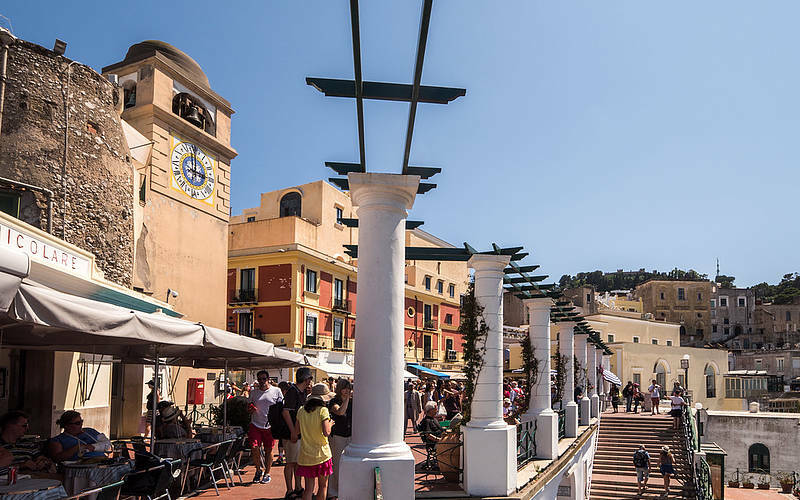 Transport from the port in Marina Grande to Anacapri: here you can take the chairlift to the top of Mount Solaro, visit Villa San Michele, and explore the historic center on foot. 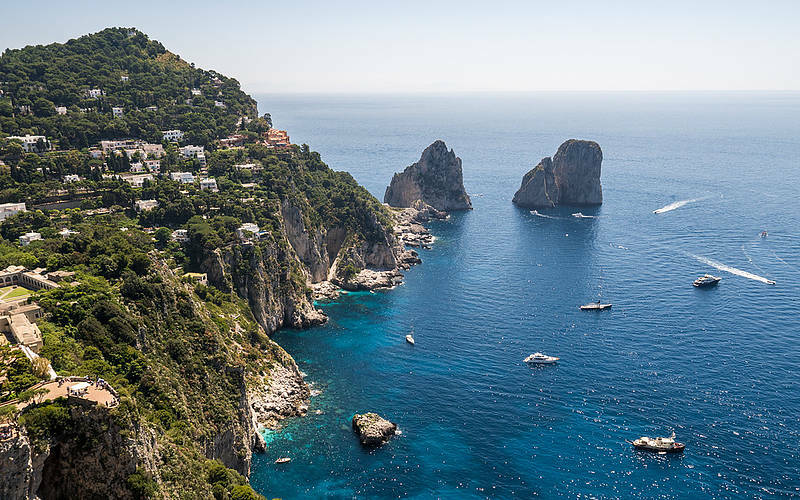 Transport from Anacapri to Marina Piccola: admire the view over the Bay and the Faraglioni. 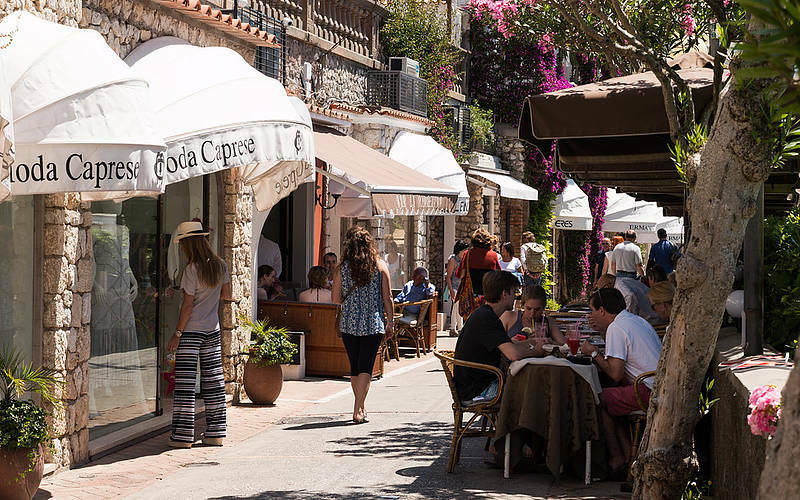 Transport from Marina Piccola to Capri town: we suggest a walk through the Gardens of Augustus, a stroll down Via Camerelle, and a leisurely coffee or drink in the Piazzetta! 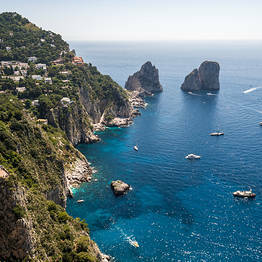 Transport from Capri town to Marina Grande. 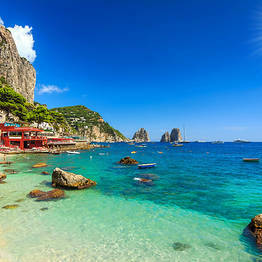 Meeting point: Port of Capri (Marina Grande) at via Cristoforo Colombo, 76. Lock in the best price and availability. 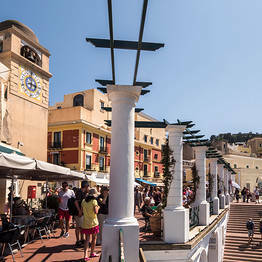 Book now, pay later. 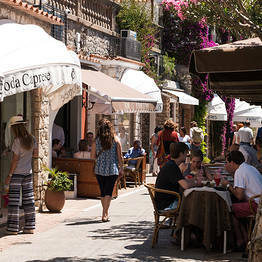 Bookings can be cancelled up to 7 days before the date of the transfer or tour with no penalty charged. For bookings cancelled less than 6 days before the date of transfer or tour, the entire cost will be charged.